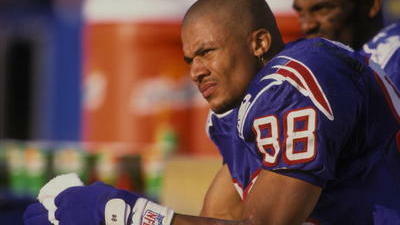 Former Patriots wide receiver Terry Glenn passed away this morning in a car accident. He was 43 years old. Terry Glenn was only 43 years old. Died in a car accident this morning.